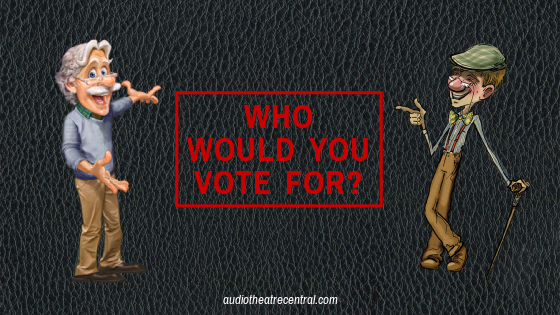 With it being election season in the United States we thought it would be fun to play around with the idea of a couple of our favorite audio drama characters running for President. 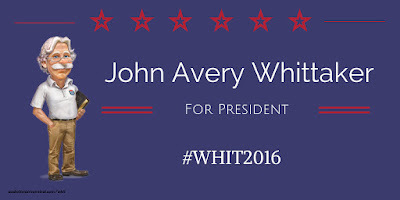 What if the main characters from Adventures in Odyssey and Lamplighter Theatre were campaigning for office? We all love the character of Mr. Whittaker as we've listened to him dispensing advice and counsel to Connie, Eugene and all the gang at Whit's End. 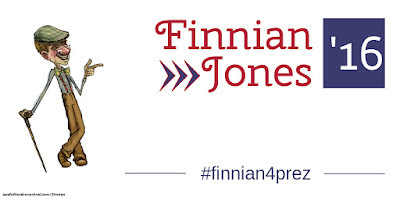 And the past few years we've become acquainted with the fascinating character of Finnian Jones and his amazing shop in New England. So if you were given the option to vote for one of these gentlemen for President of the United States who would you pick? Vote in the poll below and feel free to share the "campaign" graphics we've created.